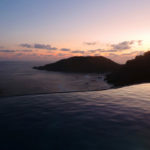 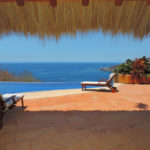 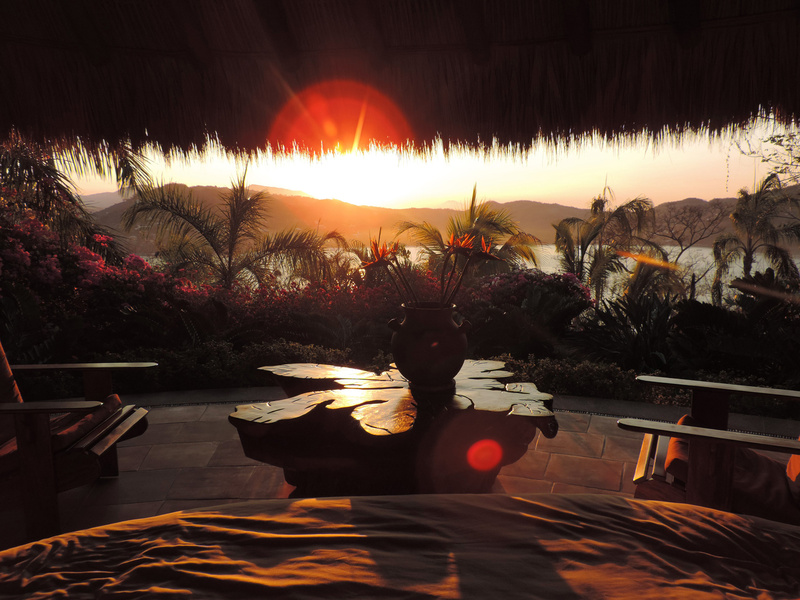 Located on the Pacific Coast in the state of Guerrero, about 240 km northwest of Acapulco, lies the town of Zihuatanejo. 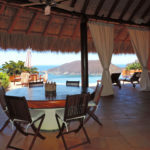 A paradise of beautiful beaches, friendly people and an easygoing lifestyle with a traditional Mexican town feel. 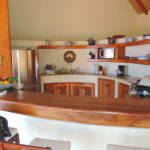 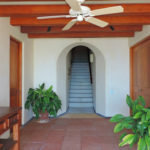 Your M home is located in the community known as Monte Cristo, in the hill called Punta Godomia. 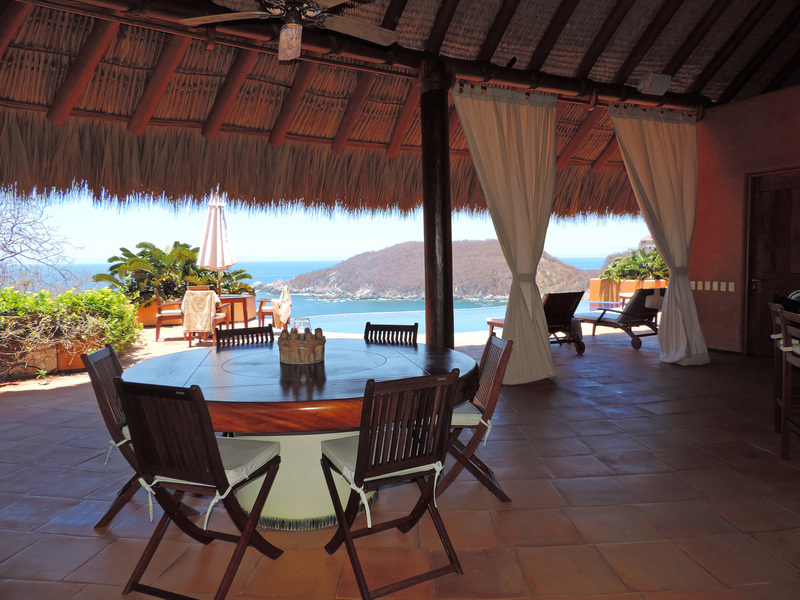 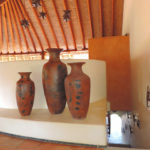 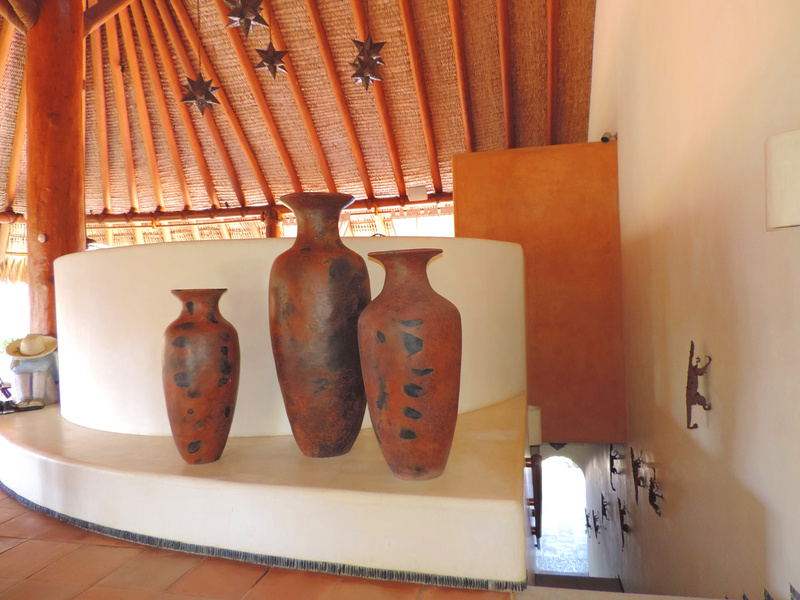 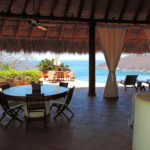 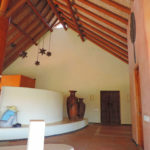 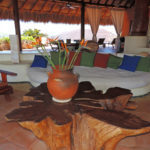 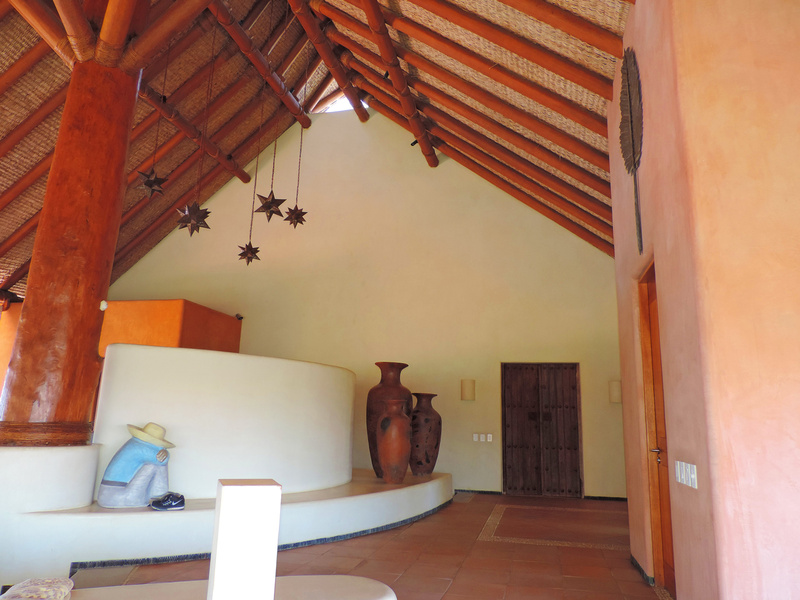 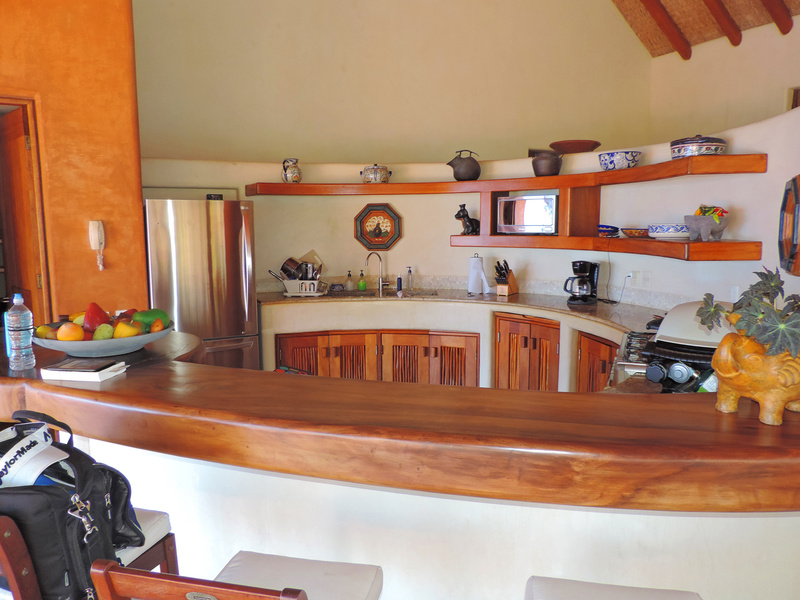 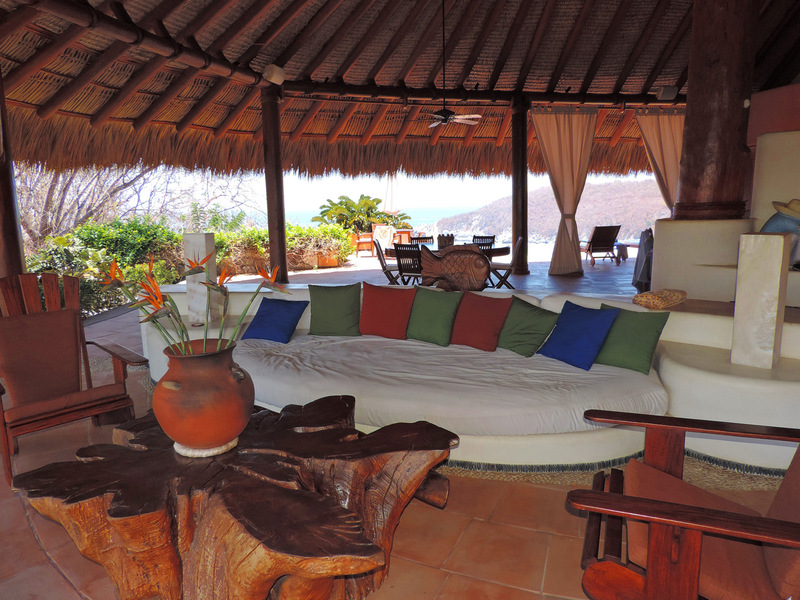 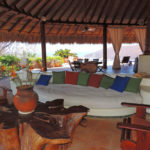 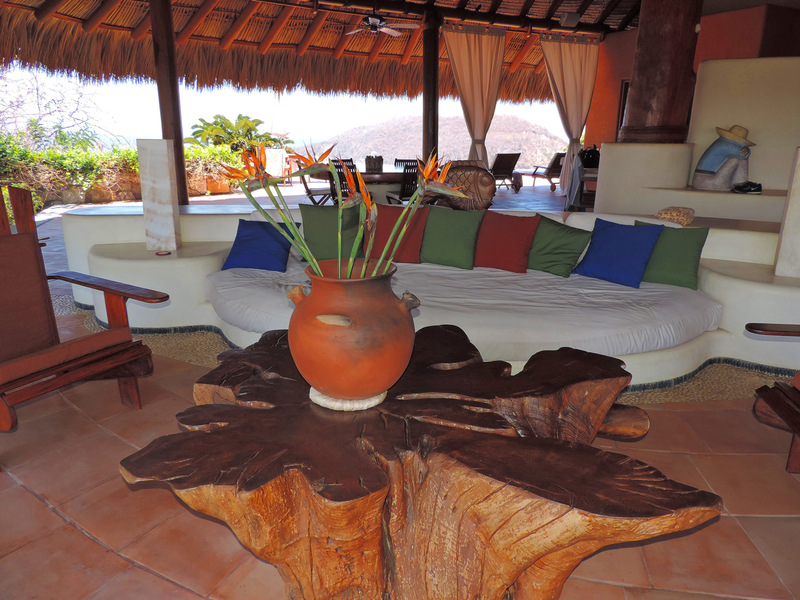 Vacationers to Casa Linda can select from a full spectrum of activities. 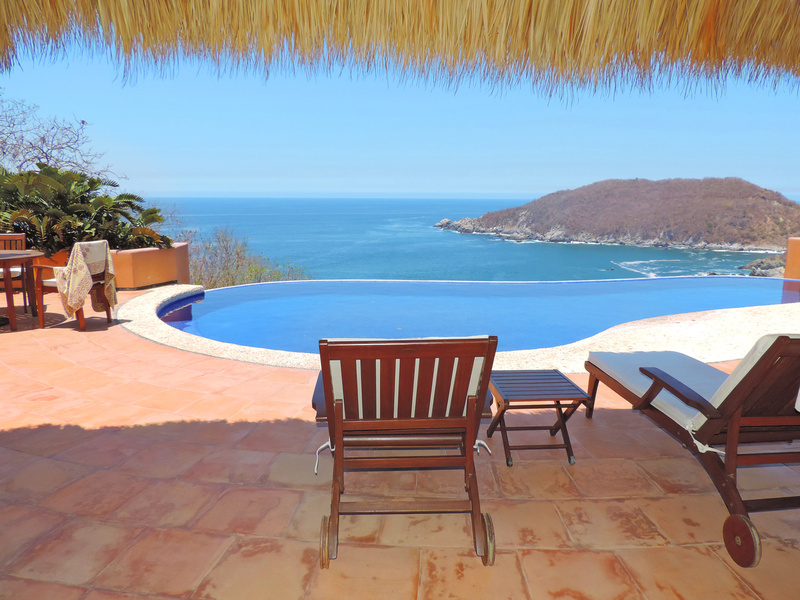 You can choose to relax by the pool and soak up the sun with a good book, while Justina (the housekeeper) prepares your meals. 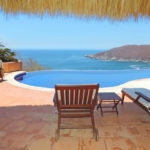 If you are looking for something a little more exciting, you can spend the day surfing, deep sea fishing or spending an action packed day at the Club Med in Ixtapa (sailing, paddle boards, trapeze, volleyball, etc. 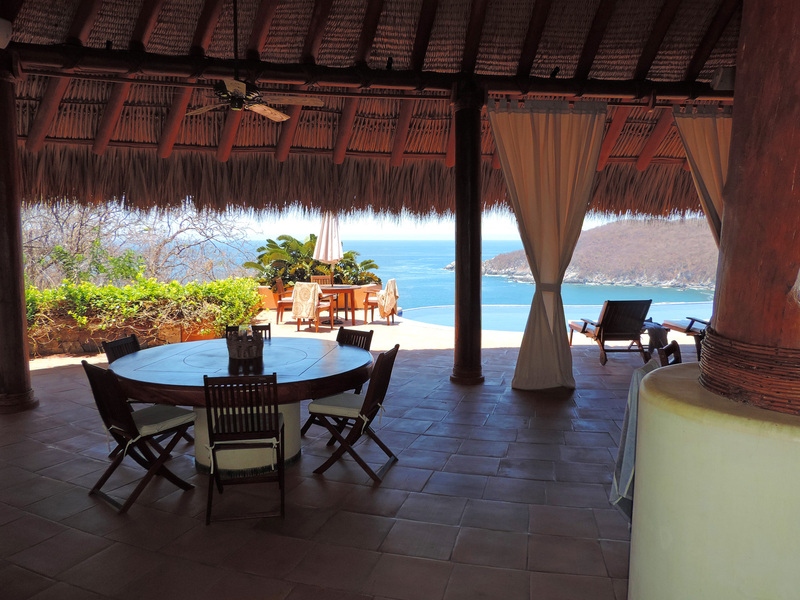 in an all-inclusive environment). 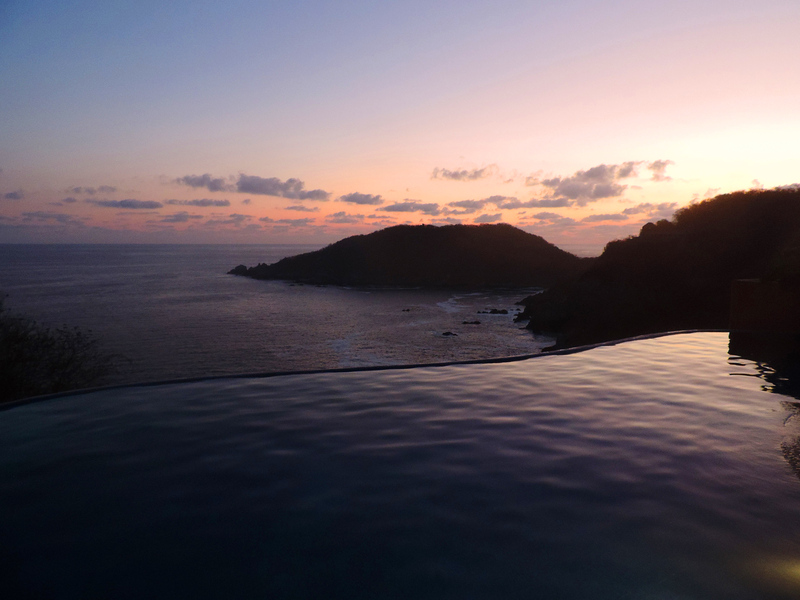 The views and sunsets at the end of the day are a great conclusion to any itinerary, providing a great opportunity to unplug and enjoy the serenity of Casa Linda. 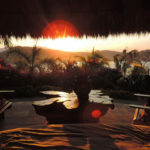 "Take a night and eat at Shimia Taste of Italy in Zihautanejo, The Pasta is awesome and cheap!" 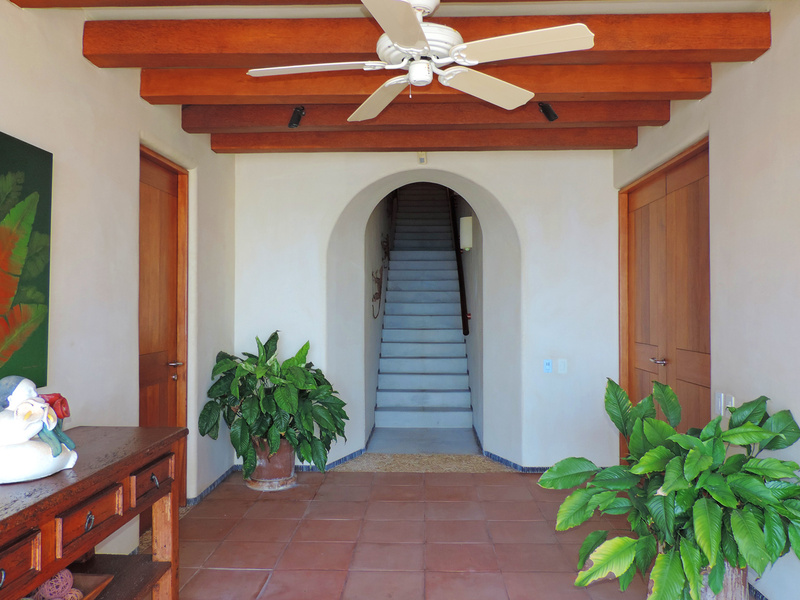 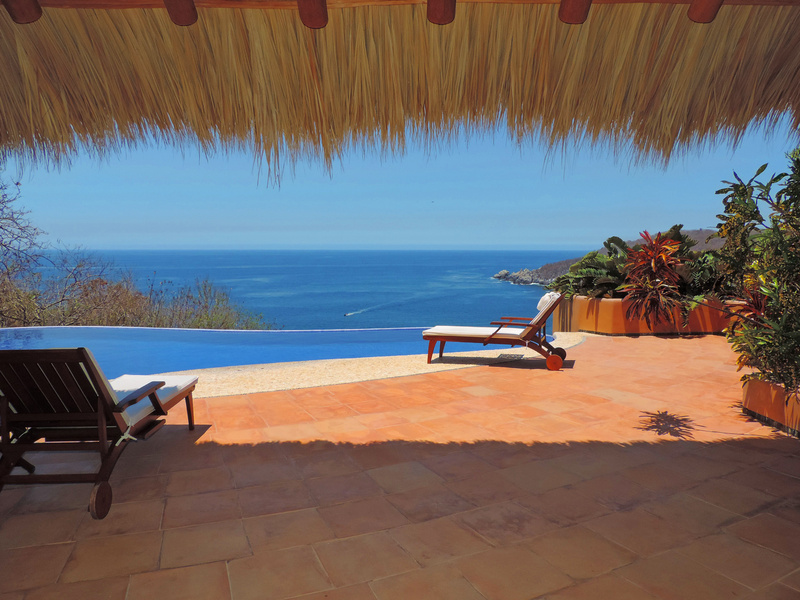 Perched right on the Pacific Coast, this property is only 25 – 30 minutes to Ixtapa-Zihuatanejo International Airport (ZIH), 10 minute drive or 25 minute walk to the town of Zihuatanejo, a 15 minute drive to Ixtapa, or merely 20 minutes to Club Med.